Anahit delivers an exceptional lesson experience and ranks in the top 15% of our teachers nationwide. -Master of Music Degrees in Piano Performance, Collaborated Art from Yerevan State Conservatory. •	Teach piano and music theory: basic through advanced levels. Piano and theory instructor, accompanist. •	Planned and coordinated music events. 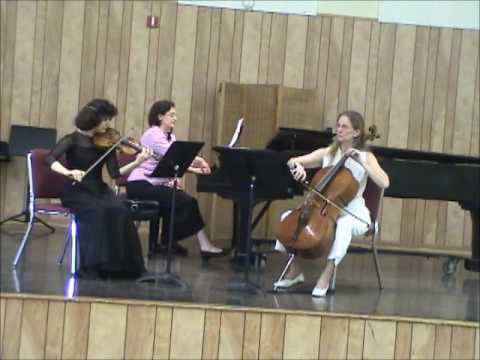 • Taught classical music from beginning to advanced levels. 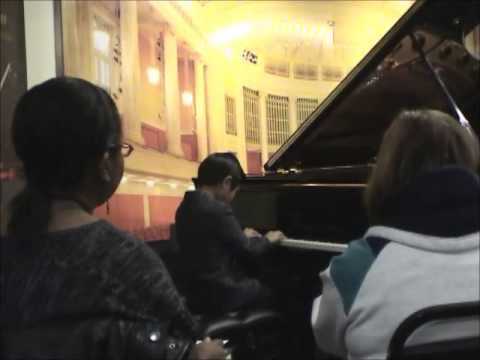 • Worked as an accompanist. 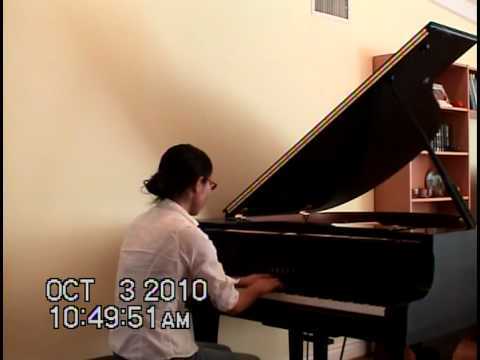 Piano Performance, Theory, Solfeggio, Music History. 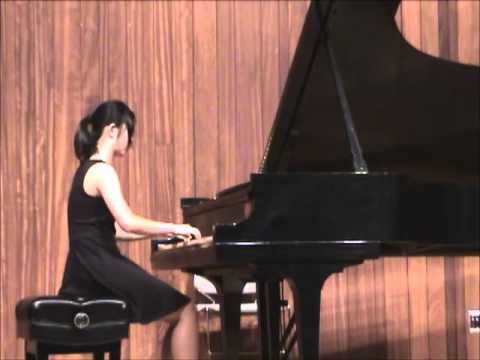 "Certificate for outstanding work in developing a curriculum for students at different stages of their piano studies"
My student Emily, SYMF (Southwestern Youth Music Festival) First place in Baroque category, Third place in Chopin Category. 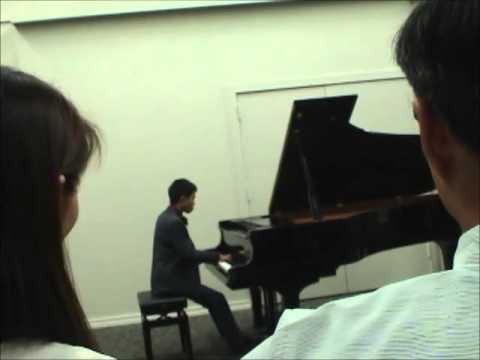 Concert before SCJBF (Southern California Junior Bach Festival) Complete work audition. Rehearsal for audition. 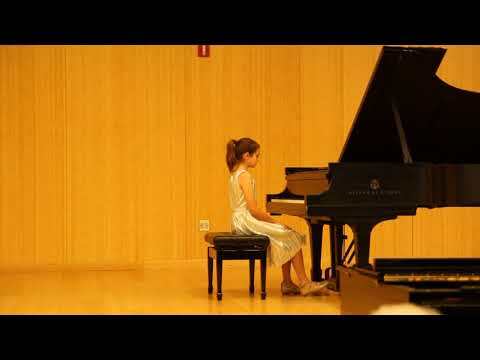 Debussy - Prelude from the Suit "Pour le Piano". Happy New Year 2017. 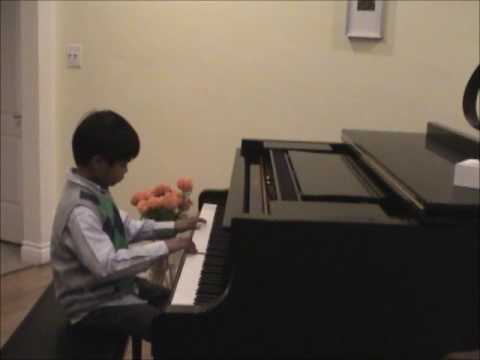 Rachmaninov -Vocalise. My 7 y.o. student Ethan after one and half years of study. SYMF (Southern Youth Music Festival) 2009. First place in Baroque category. Christian is the Winner of Classical and Romantic Festival. 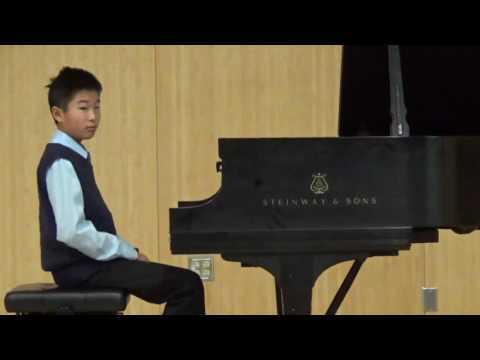 Regional Winner of SCJBF (Southern California Junior Bach Festival) 2010. Award Medal from SCJBF Regional Audition. My student after one and half years of study at Contemporary Music Festival 2016 . Concert and Exhibition at Sheraton Universal Hotel. 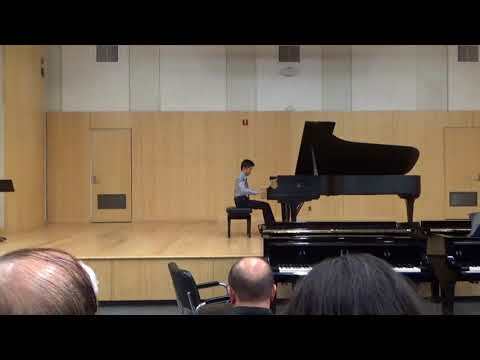 My student Carter is winner of 2018 Contemporary Music Festival. My student Carter is the winner of 2018 Contemporary Music Festival. Tommi plays Kabalevsky and Khachaturian at contemporary music festival 2018. Honorable Mention. 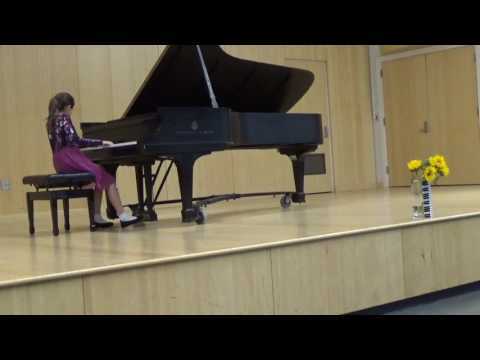 Anahit is an amazing piano instructor. She empowers her students to do their best. She has very extensive repertoire that almost seems endless. I would recommend her to anyone of any age that wants to learn how to play the piano. She teaches from the basics to very advanced levels. She is also very comitted to her job, and rarely misses lessons. Her lessons are very profession and private. I was recommended to take lessons with Anahit Sevoyan from a colleague and from the first class I understood why he was so excited and confident about her as a professional instructor. She is a wonderful pianist and when taking lessons, one must have someone to look up to. I went from being a mediocre, hopeless amateur to seeing significant change in my technique and have to admit, for the first time I am confident in pursuing music professionally. Aside from her ability to teach and deliver the material, she is pleasant, punctual and very kind. She knows the repertoire and different musical styles, gives me and other students insight into teaching as well as performing. She truly brings out the best in her students. I highly recommend her to anyone who is serious about learning to play the piano and especially, thinking of pursuing it as a career. 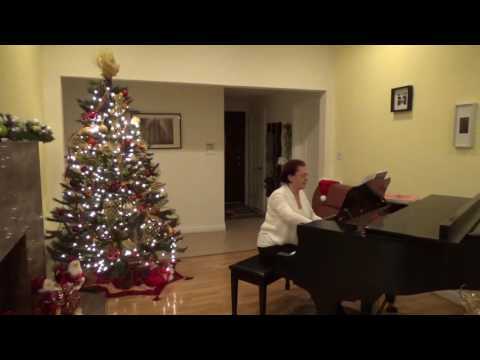 Anahit is an incredible piano teacher! She is highly qualified and her repertoire is seemingly endless. Given her vast understanding of a wide range of musical forms she is able to hone into exactly what the student is missing and explain how to achieve it. Her vast catalogue of repertoire allows Anahit to guide the student through a variety pieces which all build upon each other in a meaningful way. 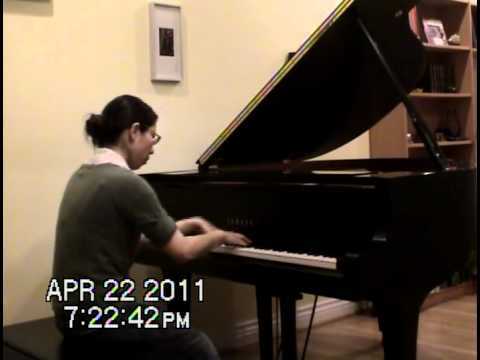 If you are looking for a classical piano education, I can't imagine a better teacher than Anahit.